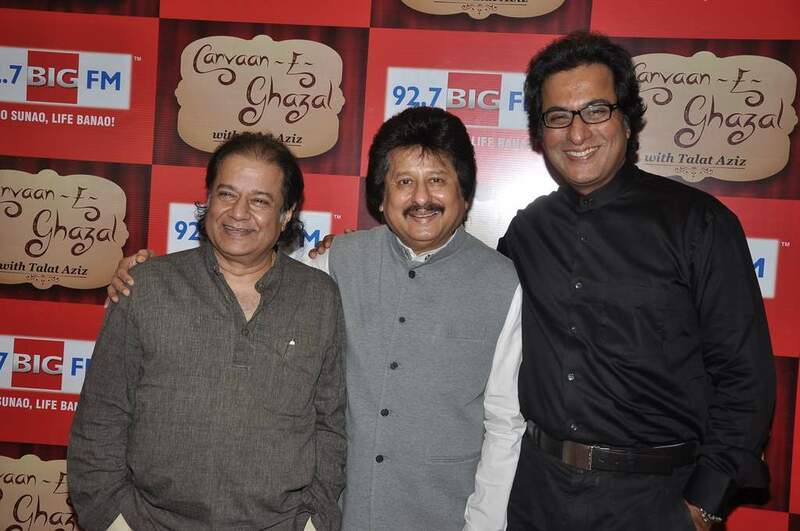 BollywoodGaram.com: Popular Indian Ghazal singer Talat Aziz is all set to make his debut as a radio show host with ‘Carvaan-E-Ghazal’, which is scheduled to be aired on 92.7 BIG FM on November 24, 2013. The radio show was launched by the singer with his friends Anoop Jalota and Pankaj Udhas, who will be featured as guests on the show. 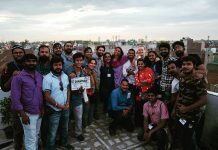 Aziz said, “We are sure this attempt will be well-received by all music lovers”. 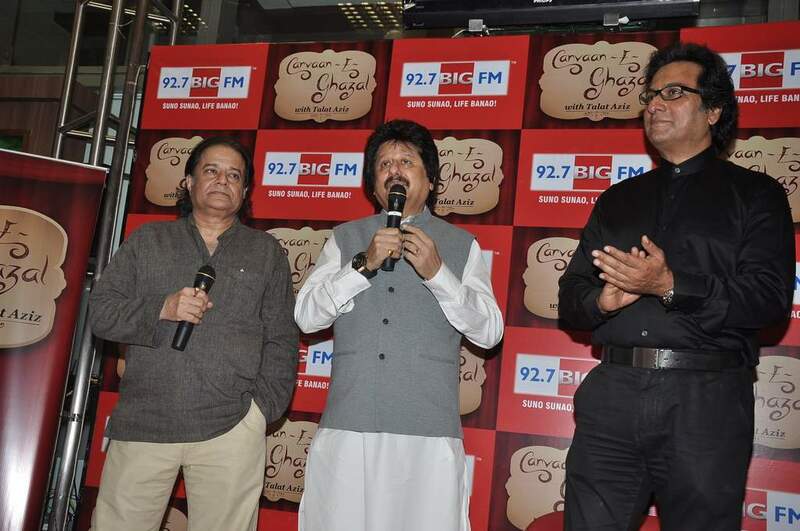 During the event, the ghazal veterans performed on a small jugalbandi. 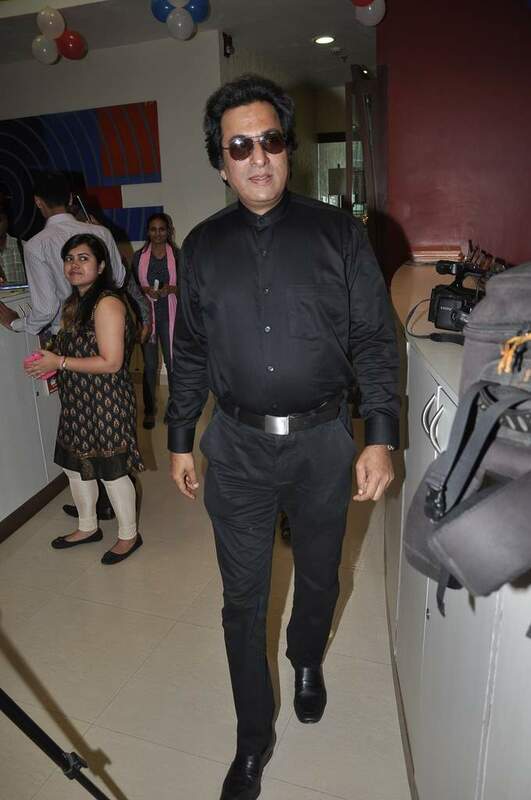 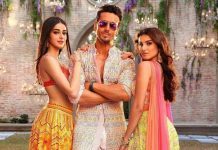 Talat in a statement said that radio channels these days are dominated by Bollywood music and that they are making a bold step to introduce an exclusive ghazal show.